The ApneaLab will be run by Lubomir Stefanov, of Sea Nomad Freediving School. You can begin your wonderful journey in the underwater world from the mineral waters in the valleys in Pirin Mountain, the highlands in Rila Mountain, the Black Sea in Bulgaria and to the Mediterranean Sea in Greece. The ApneaLab and Freediving will help you to dive while holding your breath, but also help you keep calm under pressure and fire. From the most natural way of interaction with the marine world, you can learn to react flawlessly in crisis situations, rediscover your abilities and maintain a healthy training program that keeps you in good shape. Freediving gives you a sense of freedom like no other sport. 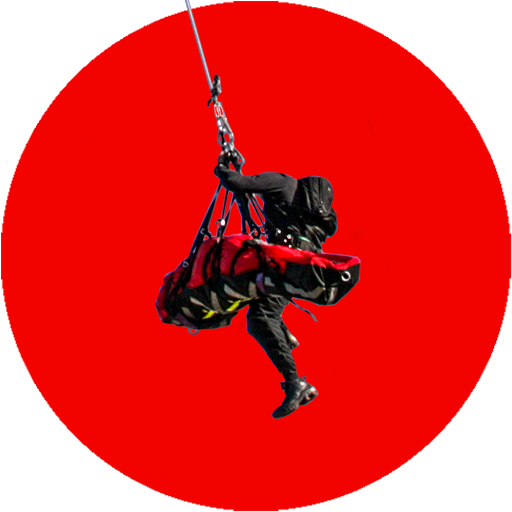 With the specialized training and apnea courses you will learn how to deal effectively in confined space rescue and when you are put in extreme situations, when untrained people lose their narrative. 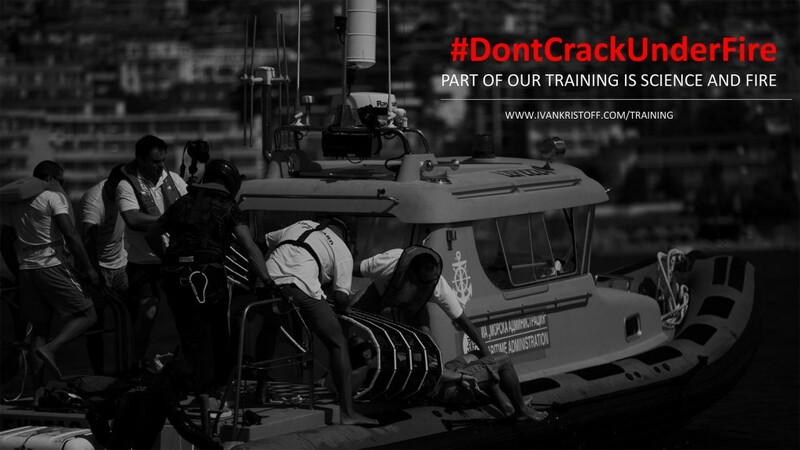 We provide training sessions in the Black Sea. 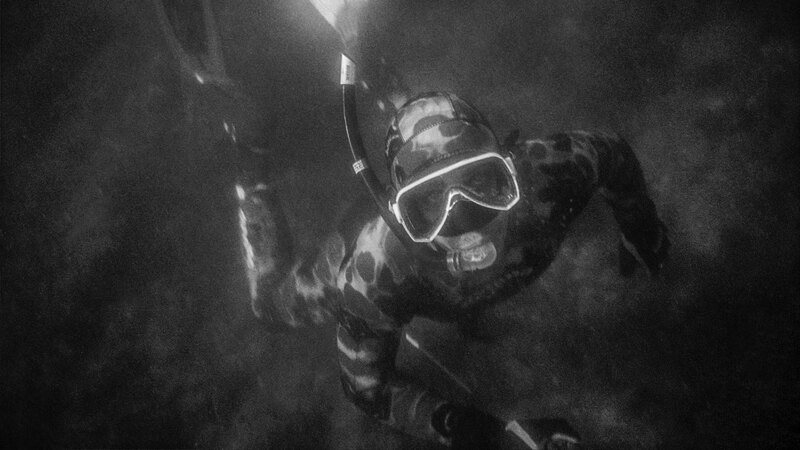 We go underground to freediving in caves. 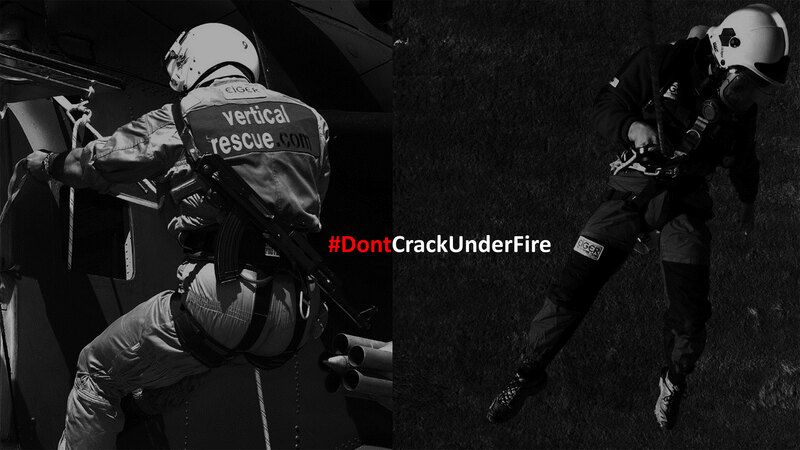 We train in the air, when things can go wrong if your breathing apparatus fails. 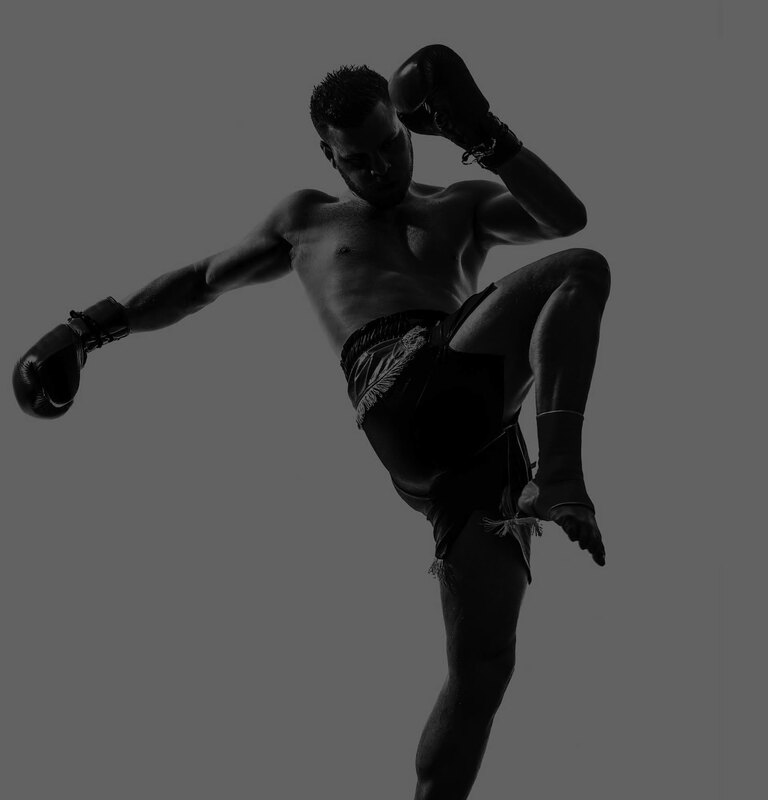 We follow our breath fly high and breathing techniques that we use in our conditional training. Soon we are going to do something no one can do. 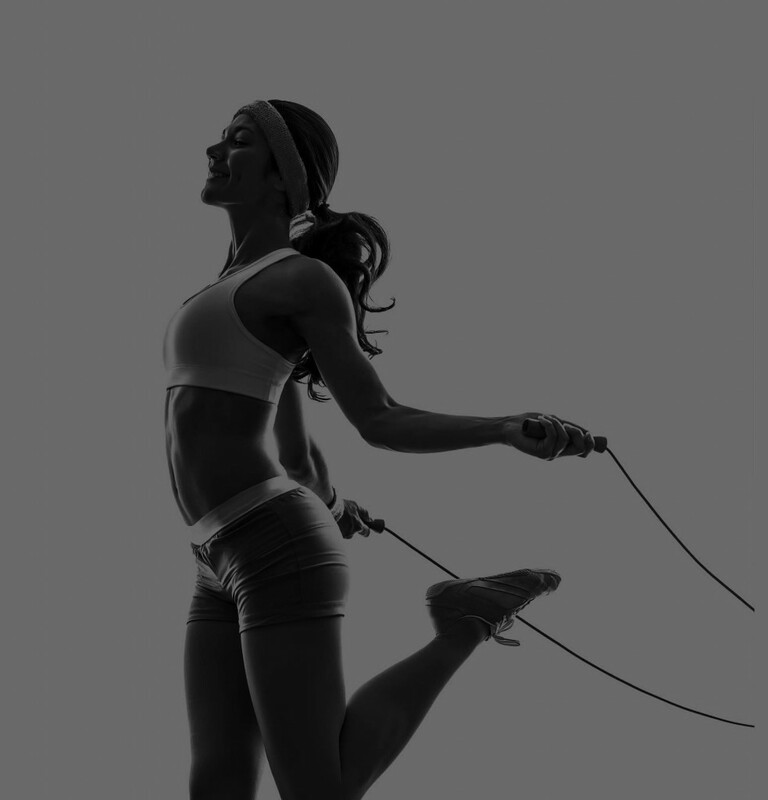 Therefore we will train to the extreme. We use the various Special Rhythmic Breathing Exercise for Relaxation and Meditation. Yoga, Prana Breathing as a warm up. 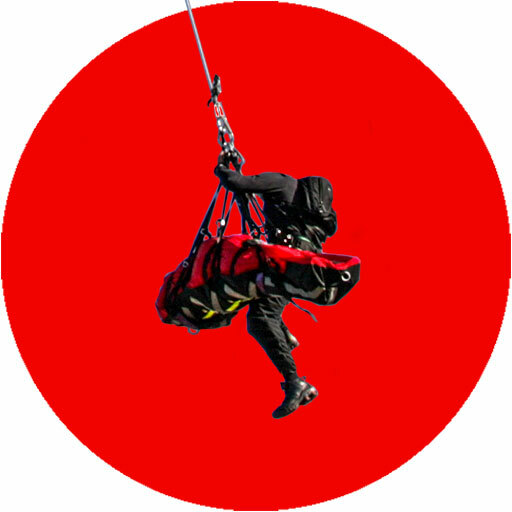 Then we sweat like hell and adjust to the rhythm of boxing and cross training with the various aspects of physical work that matches the real world of rope access and vertical rescue. 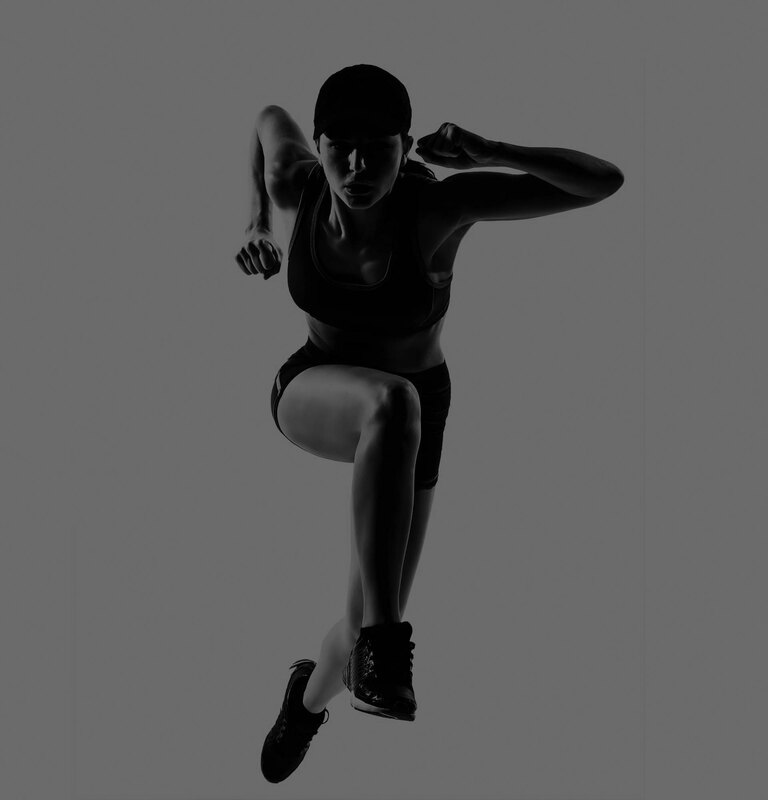 We develop specialized Interval Training Plans to build our fitness programs.